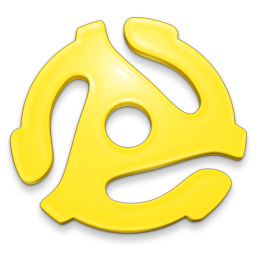 The Lost 45s with Barry Scott|America's Largest Classic Hits Music & Interview Library! Ad free on demand thru 4/21! Teen Idol Salute! Co-Host Tiffany! Hear every one of her Top 40 hits, including two Number One records! Plus a help titled 3-fer and the original version of the No No Song by its writer, Hoyt Axton (who also wrote Joy to the World)! Hear promo in Music News Tab below! Listen now! Daily & Weekly Program Information! 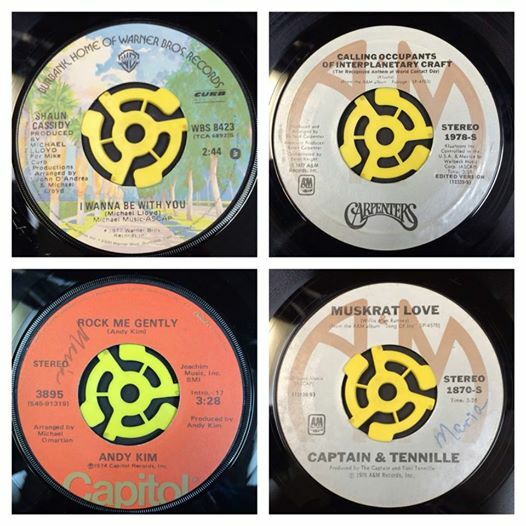 "The Lost 45s" with Barry Scott as curator of America's Largest 70s & 80s Classic Hits Music and Interview Library! Don't let The 1% of hits dominate all others! "The Lost 45s with Barry Scott" features hit records you never thought you'd hear again! 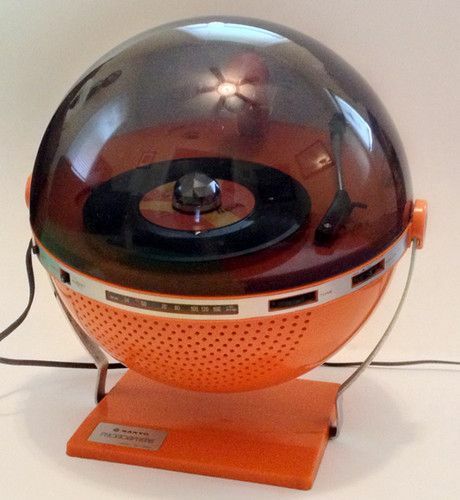 Even core artists like Elton John, Fleetwood Mac, Rod Stewart, Paul McCartney and Billy Joel have "Lost 45s!" If you believe content must be King, join "The Lost 45s" network heard in more than 60 commercial radio markets! This is the show everyone tries to copy! Both the weekly program and daily segments feature exclusive interviews with over 950 recording artists and contains the world's largest collection of TV, movie and news clips! Anyone can play the songs; it's what we do around them which makes this show so special! "The Lost 45s" has been on the air since '81 and in syndication since '93. Barry Scott has written a best-selling book, We Had Joy, We Had Fun, released a CD series internationally and appeared as a music expert on VH-1's "Behind The Music," CNN and Howard Stern. The program features charted records that no longer receive adequate airplay. To be the music authority in your market, you NEED this content! 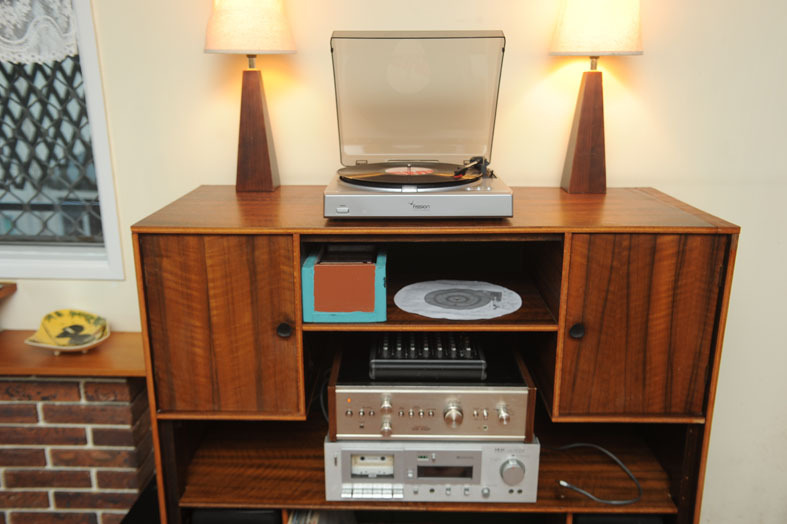 "The Lost 45s" is appointment listening for a fiercely loyal audience! "The Lost 45s" is distributed by Compass Media Networks and Benztown! 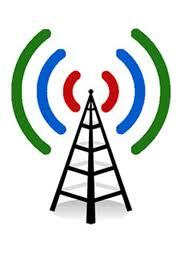 Contact us today for information about our weekly show and/or daily feature! “The Lost 45s” of the 70s & 80s CDs One & Two! 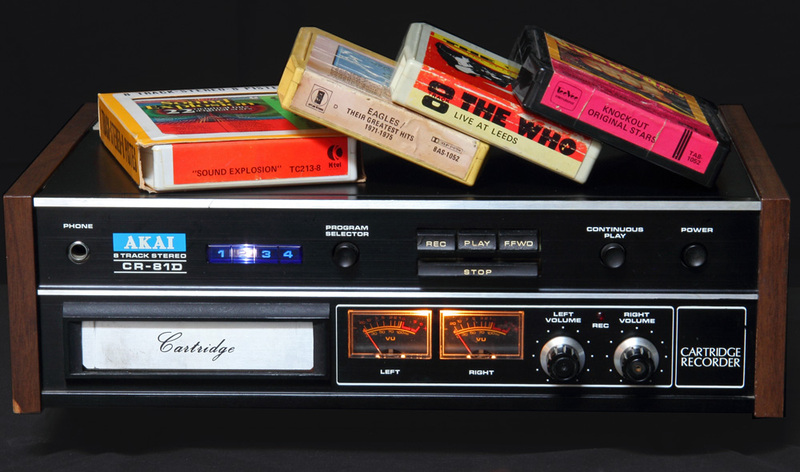 #1 Song Montage CD: 1965 through the start of 1985! The Cowsill Family Reunion CD! 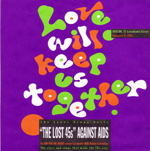 “The Lost 45s” Against AIDS Concert CD! 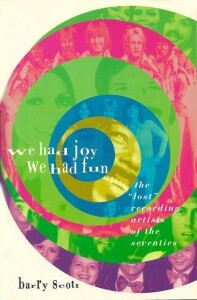 “We Had Joy, We Had Fun” – Barry’s Book! “The Lost 45s” of the 70s & 80s CD Volume 2! 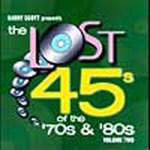 “The Lost 45s” of the 70s & 80s CD Volume 1! “The Lost 45s with Barry Scott” T-Shirts! Limited Edition: Special Sale!